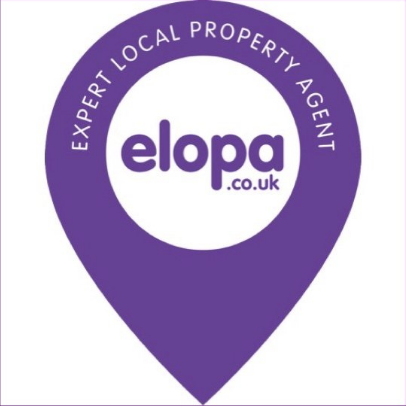 Hello From elopa Here at Elopa we’ve been doing our homework to see what people really want from an estate agent. We are embracing the changes in the way that people want to buy, sell, let and rent their homes. Whilst some agents are keen to remain firmly on the High Street others are going completely online. However, we believe that people want a service that sits somewhere in between. We have a team of trusted Local Property Agents who offer a face-to-face, personal service, delivering the very best service and communication, covering the whole of the North East of England. We also advertise on the major online property portals and social main media platforms, enabling us to give the customer what we know they want!